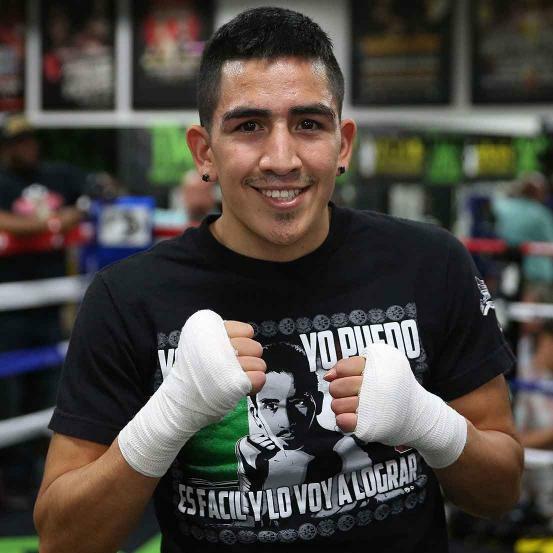 There has been some chatter about how difficult it must have been for Leo Santa Cruz to train for his fight this past July 30 against Carl Frampton of Northern Ireland. Santa Cruz’s father, Jose, was very sick from his battle with cancer, so it’s understandable if the younger Santa Cruz wasn’t entirely focused on the task inside the ring. (Jose Santa Cruz is now in remission). 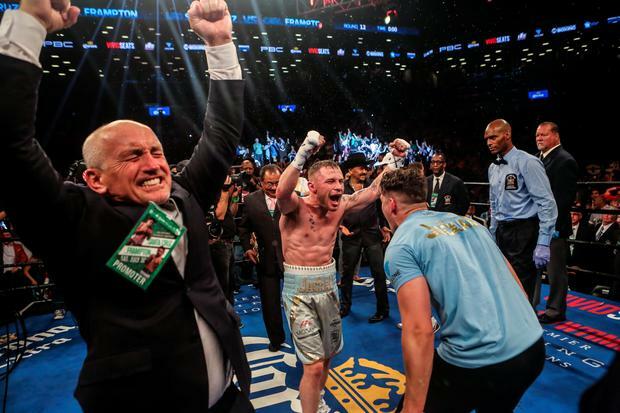 Frampton, who took Santa Cruz’s featherweight title via majority decision that night at Barclays Center in Brooklyn, concedes Santa Cruz had a lot going on from a personal standpoint. But he finds it hard to believe Santa Cruz could have fought much harder than he did. “There’s no doubt that Leo went through a difficult time with his father’s illness,” said Frampton, who Jan. 28 will tangle with Santa Cruz in a rematch at MGM Grand in Las Vegas (on Showtime). “I also know that Leo trained very hard anyway. He threw about a thousand (1,002) punches last fight and was throwing all the way to the end. You can’t throw much more than that, so I don’t think he’s going to improve his work rate. 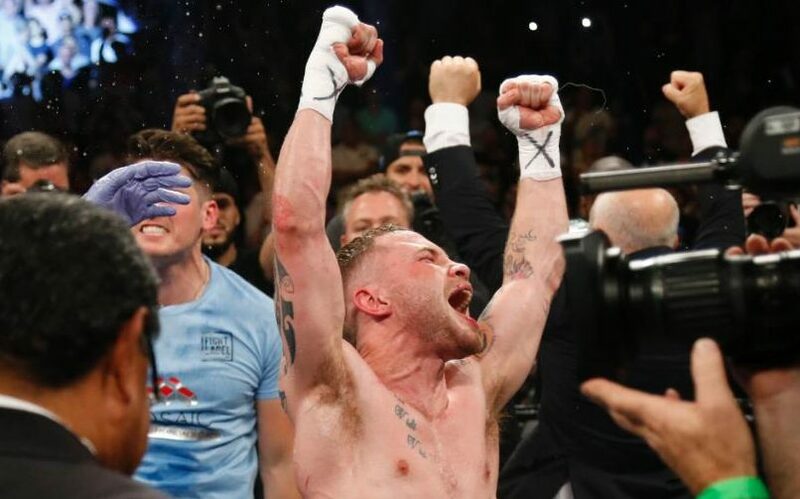 Promoter Richard Schaefer on Wednesday confirmed that his new company – Ringstar Sports – will co-promote the Jan. 28 rematch between featherweight champion Carl Frampton of Northern Ireland and Leo Santa Cruz of Lincoln Heights at MGM Grand in Las Vegas. RingTV.com reported this on Friday. Schaefer is the former CEO of Golden Boy Promotions. He recently founded Ringstar, and his first order of business will be to co-promote the Dec. 10 fight between another featherweight champion – Jesus Cuellar of Argentina – and Abner Mares of Hawaiian Gardens at USC’s Galen Center (on Showtime). Frampton took Santa Cruz’s belt via majority decision in July. Champion Leo Santa Cruz and challenger Carl Frampton on Friday both made weight for their featherweight title fight Saturday at Barclays Center in Brooklyn (on Showtime). Santa Cruz, of Lincoln Heights, weighed 125 1/2 pounds. Frampton, of Northern Ireland, weighed 125 1/4. The featherweight limit is 126. Santa Cruz, 27, is 32-0-1 with 18 knockouts. He’ll be looking to make the second successful defense of his belt. Frampton, 29, is 22-0 with 14 knockouts. 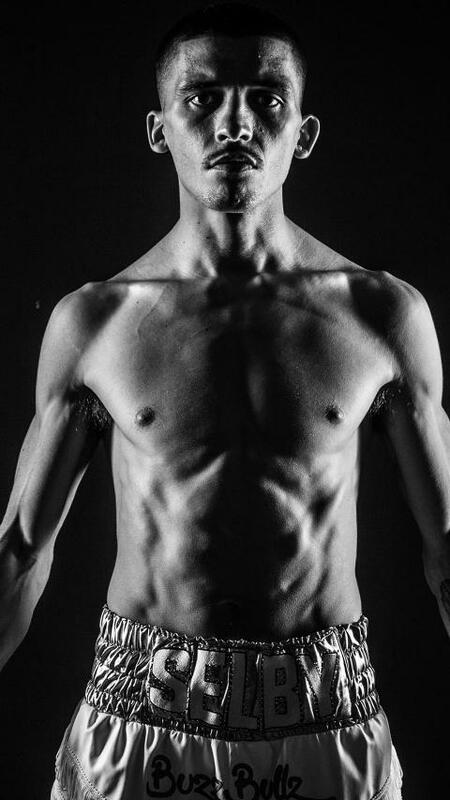 The former super bantamweight champion is moving up in weight for this bout.